Upper Mccord Falls is the perfect hike for you and your family. This out and back type hike is only 2.2 miles round trip with an elevation gain of 600 feet and is totally family friendly. 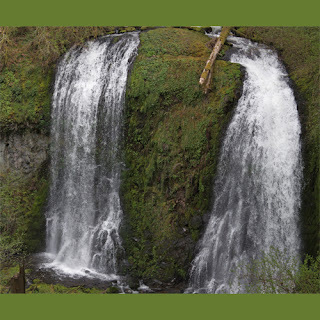 Combine this hike with a side trip to Elowah Falls for a combined hike of 4 miles gaining 600-ft elevation.